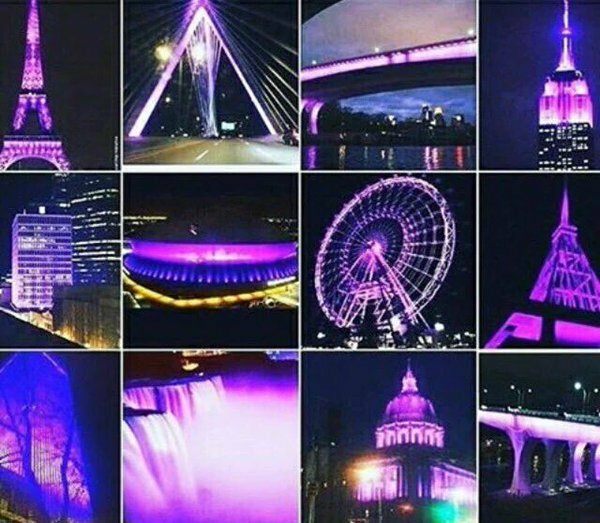 Remembering The Purple Rain Legend: R.I.P Prince. 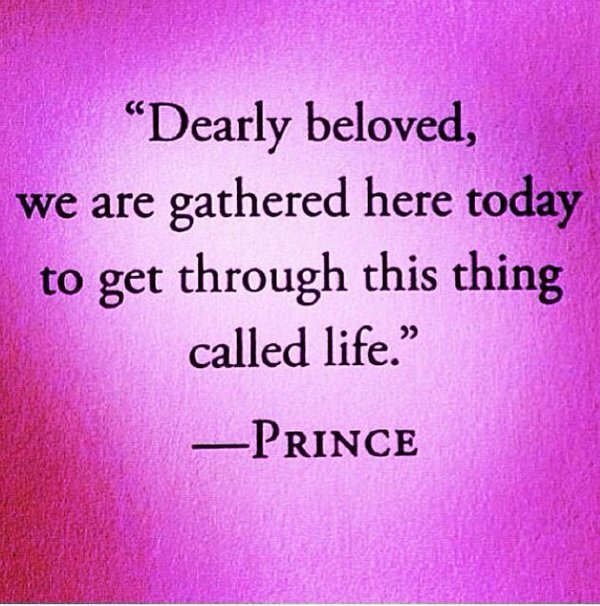 Shock is what best describes everyone's reaction as news broke that iconic singer, songwriter Prince, who gave us spine tingling songs like Purple Rain had passed away. While the cause of death remains unknown his sudden and untimely passing at only 57 years is what sent fans the world over into a tail spin. 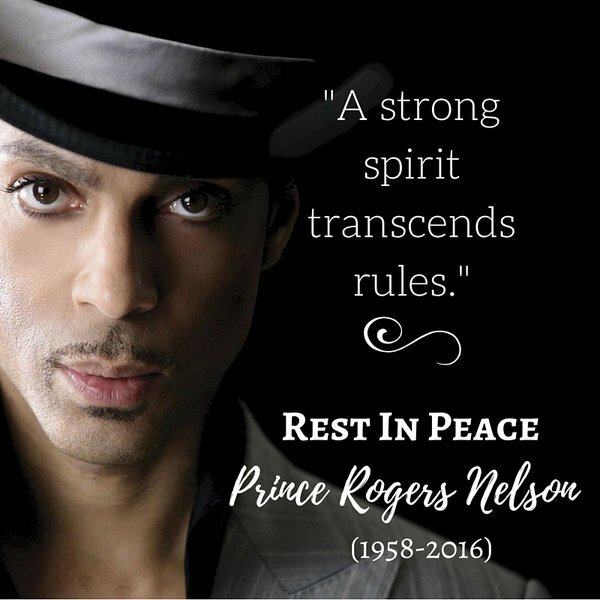 Rest in peace Prince Rogers Nelson (1958- April 21 2016). First Michael Jackson, then Whitney Houston and now Prince all legends of a generation who defined music in the 80s and 90s; the time when music was still so good. Their passing has left a void in our hearts, minds and in our music that can never be filled and while they are gone their music lives on. 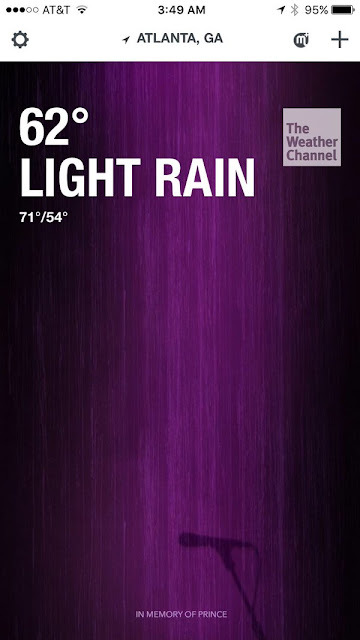 The weather channel app went purple in memory of Prince. 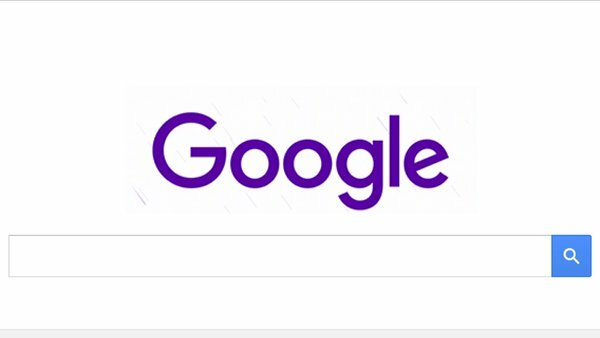 Even Google went purple in honor of Prince. Prince Amazing performance at the Superbowl halftime show. What are your favorite Prince songs and did you get to see him perform live? Share with us by leaving a comment below.